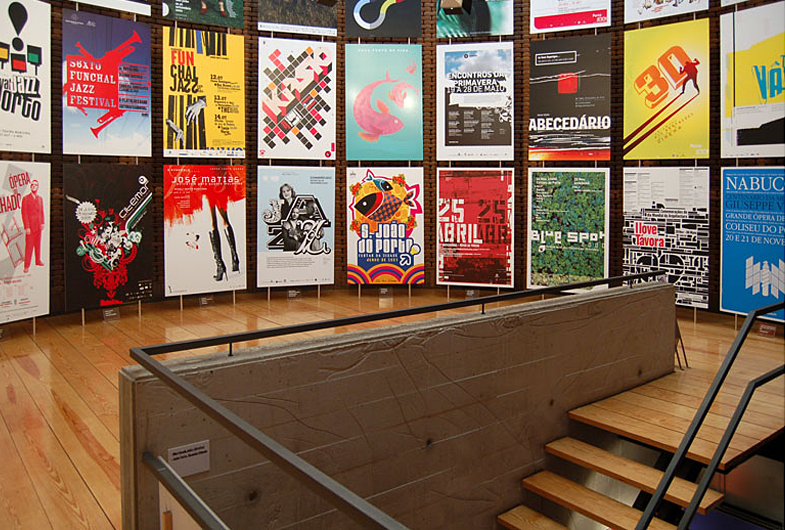 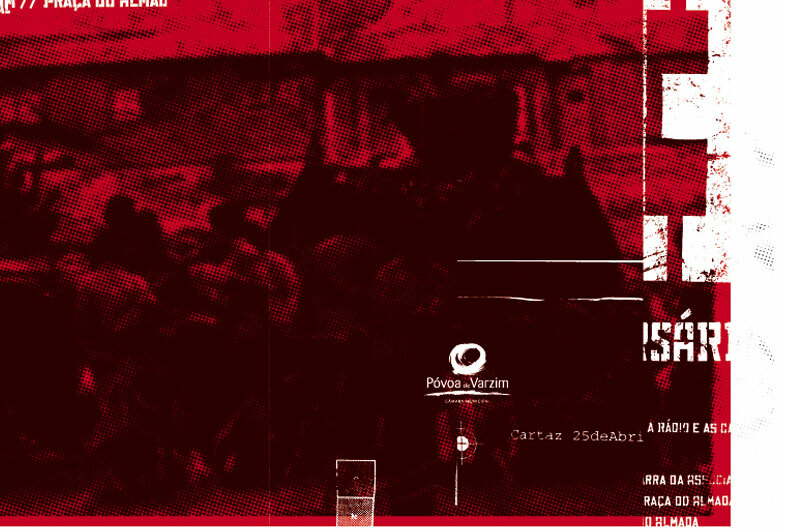 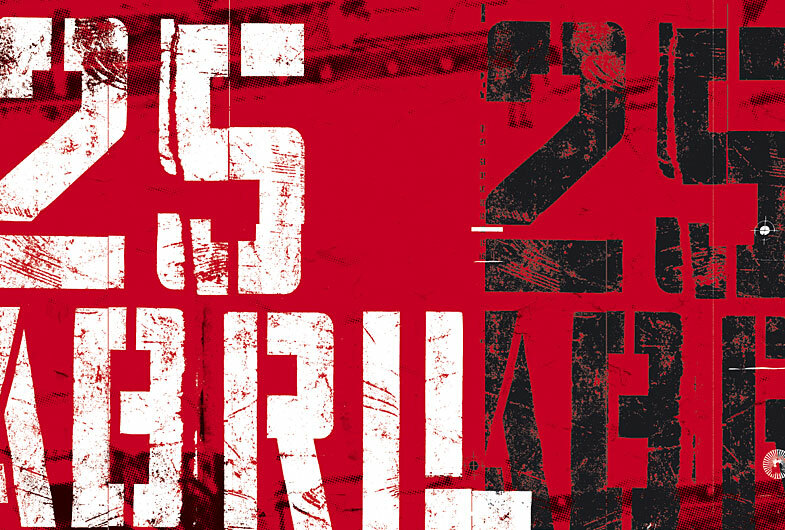 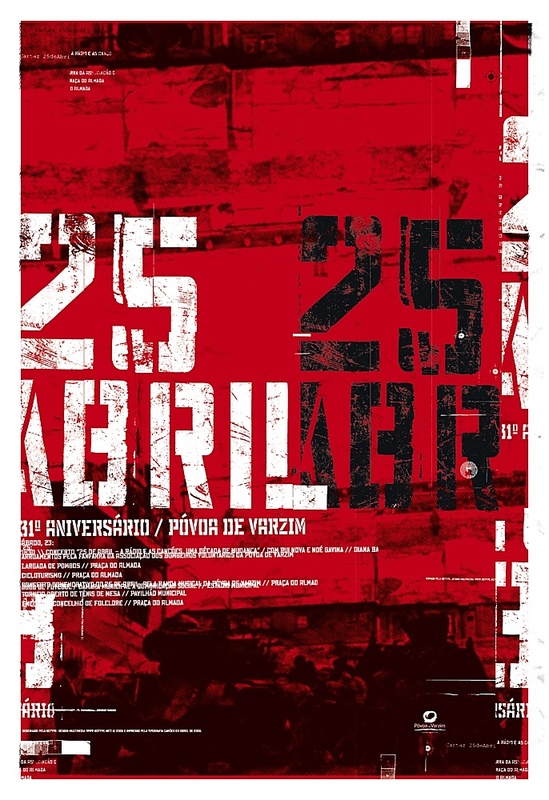 The poster was originally designed for the city of Povoa de Varzim to commemorate the Portuguese revolution, but was later featured in a collective exhibition “175×120” (and catalog) in “Silo, espaço cultural”. 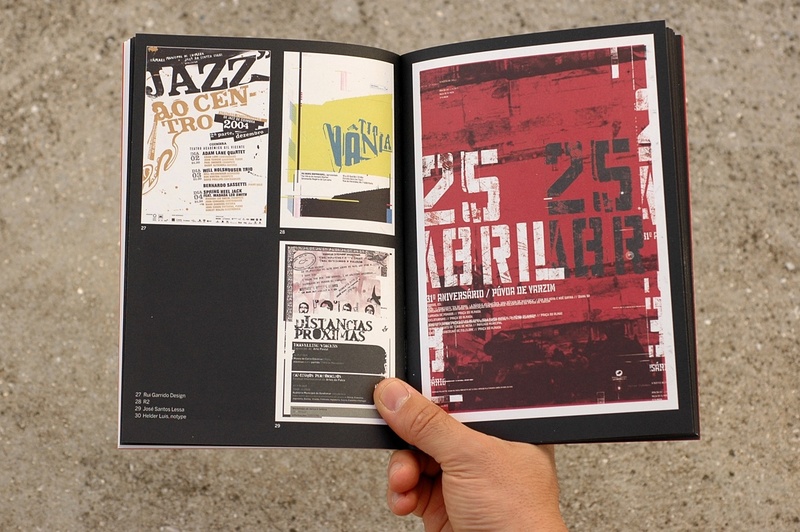 Curated by Andrew Howard and sponsored by the Museum of Contemporary Art of Serralves. 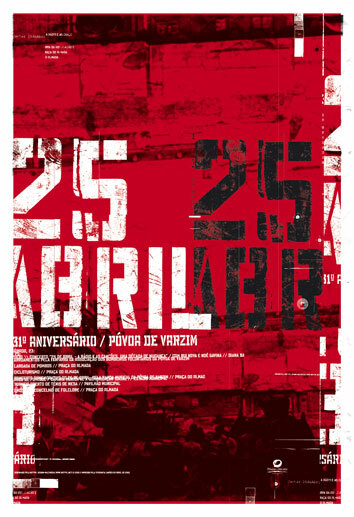 Oporto, January 2006.